Philippine government healthcare service (Philhealth) is now accepting online application to all nurses who interested to apply. PhilHealth CARES staff will be compensated of P15,000 per month with health insurance. Or if you want to apply through their official website, just visit the link below. For the meantime, please bookmark this page now or visit this site more often for you to be updated. 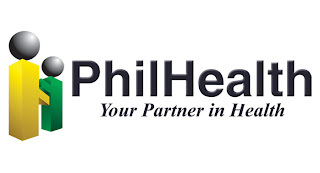 You may also share this post to your friends so they may know about the Philhealth CARES. Comments or suggestions about "Philhealth CARES Accepting Online Application for Nurses" is important to us, you may share it by using the comment box below.